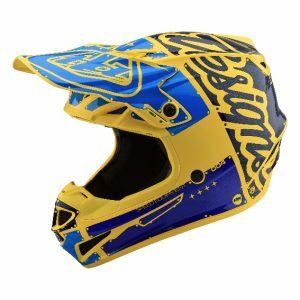 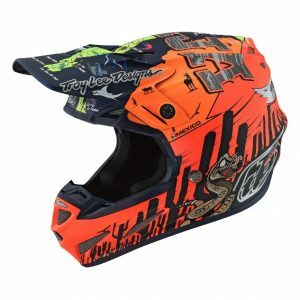 Looking for a quality motocross helmet? 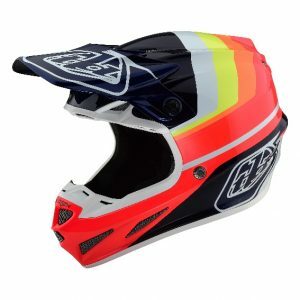 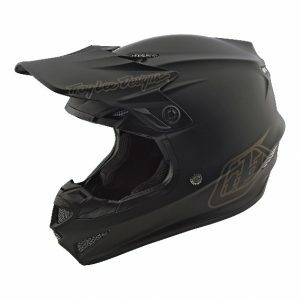 POA Racing sell a range of MX Helmets from leading brand names such as Arai, Bell, Leatt, Fox, LS2, EVS and Troy Lee. 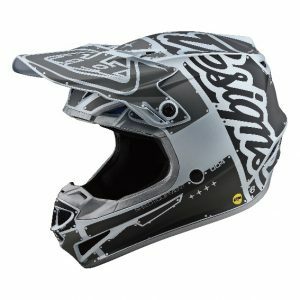 No matter what your budget or experience level, POA Racing are on hand to answer your questions, help and advise you on the best type of MX helmet suitable for your requirements.